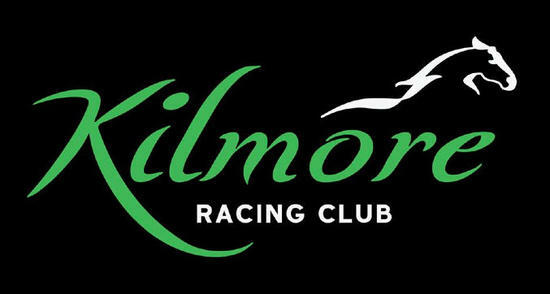 Racing at Kilmore on Monday January 8 will see eight events to be run under fine warm conditions with an improving soft five track looking likely. The stable will saddle up As Bad As Tyson with Linda Meech aboard jumping from barrier 2 and Cash Crisis with Tahlia Hope aboard jumping from barrier (6). As Bad As Tyson was last seen winning at Wodonga six weeks ago finishing first of eight in a BM 70 handicap piloted by Chelsea McFarlane landing 2.75 lengths in advance of the nearest runner. He has had a slight let up since the last start & has enjoyed a nice preparation with three wins from 8 attempts this time through, an honest competitor who cannot be overlooked. Cash Crisis was last seen finishing second of six over a thousand metres at Corowa, arriving 1.84 lengths behind Tycoon Tony, when favourite, he has placed five times this prep & possesses early speed and will surely be thereabouts when the whips are cracking. Best of luck to all connected at Kilmore on Monday.